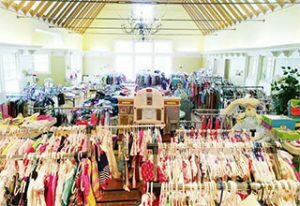 First held in June 2009, The Saturday Club Women & Children’s Consignment sale is a popular bi-annual event held each fall and spring. 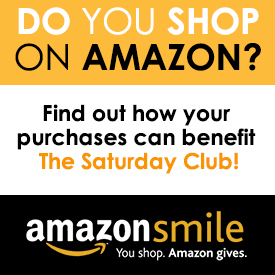 All proceeds benefit The Saturday Club and our philanthropic support of women’s and children’s charities. The 2019 Consignment Sale will be held May 8th through May 11th, 2019. New and returning consignors are welcome! Consignor space is limited, so register soon to guarantee your spot. For complete information about the Consignment Sale, and to register as a consignor, please visit our Consignment Sale section.